The ‘Aqua One Aquatica Aquarium‘ is available in 2 colours, Black or White. 90cm Model (160 Litre) was $1499 On SALE for $1099. Check out the video below of an Aquatica Aquarium set up in our Showroom with Live Plants and Driftwood. A fully complete 90cm Aquarium as pictured in the video below sells for $1400 including décor, driftwood and substrate. *For more detailed information on the specifications of each aquarium please click the link below. 1. In-store via Credit Card or Cash. 2. Over the phone with PayPal and Direct Deposit. Delivery and Installation in your home normally $149 for ONLY $99 or delivery Flat Pack $49 Melbourne Metro. Water Treatment package normally $99 for ONLY $59. 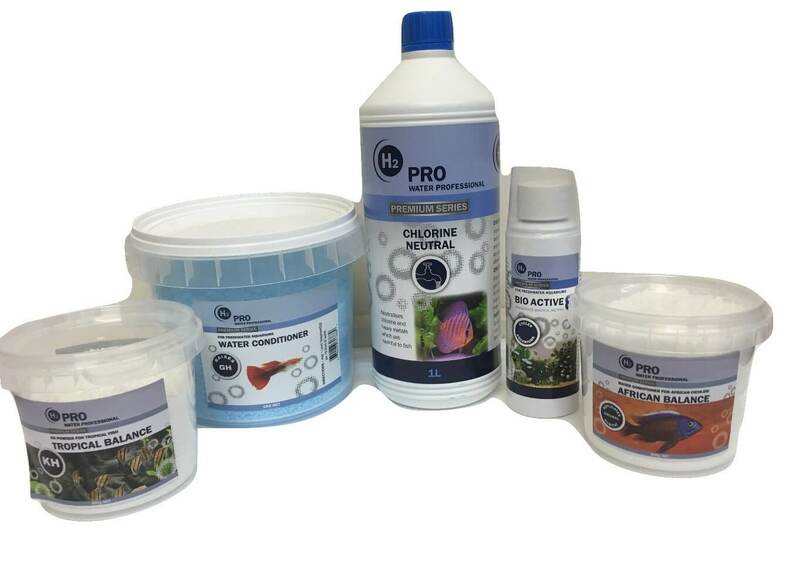 Our water treatment package includes Water Conditioning Salts, Chlorine Neutraliser, BioActive8 Live Bacteria and KH Balance Buffer. Approximately 6 months supply. Fish Package – For a range of assorted smaller fish including 3 species of tetras and 2 rainbows similar to the fish in the video above is priced at $100. For different types and species of fish please discuss with us other options. Test Kit Package You get pH and Ammonia Test Kit for $45. 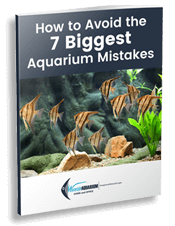 For more great information on maintaining your Aquarium please get our Download. There is HUGE amounts of information on running your aquarium successfully. In regard to the DECOR there are 1000s of different combinations so this will need to be discussed. From $100 which will get you a gravel base and a centre feature ornament up to wherever your imagination takes you. For some videos and examples of our décor designs watch the videos below. Ready to Make the Splash? If you are interested in an Aquatica Aquarium installed in your Home or Office ASAP click the Button below. Check out some testimonial videos of our happy customers below. If you need more info on the Aquatica Aquarium or our services, fill out the Enquiry form below and we’ll get back to you.